of people like you the jobs they were dreaming of. The perfect resume builder could be what constructs the bridge between you and your dream job. Our professional resumes are generated in a flash and will provide the boost you need when it comes to taking the next leap in your career. Ready to get started? Why not sign up to begin your resume building adventure today! Constructing a resume is a daunting task — if you do it alone. How do you know what to include, how to format your document, what sections to highlight and what to omit? How do you build a document that truly reflects the You that you want to put out into the world? In the space of a page, you have to convey all the components that add up to make you a marketable masterpiece. Where do you even begin? The last thing you want is for your resume to let you down when you are actually the most appropriate pick for the job. 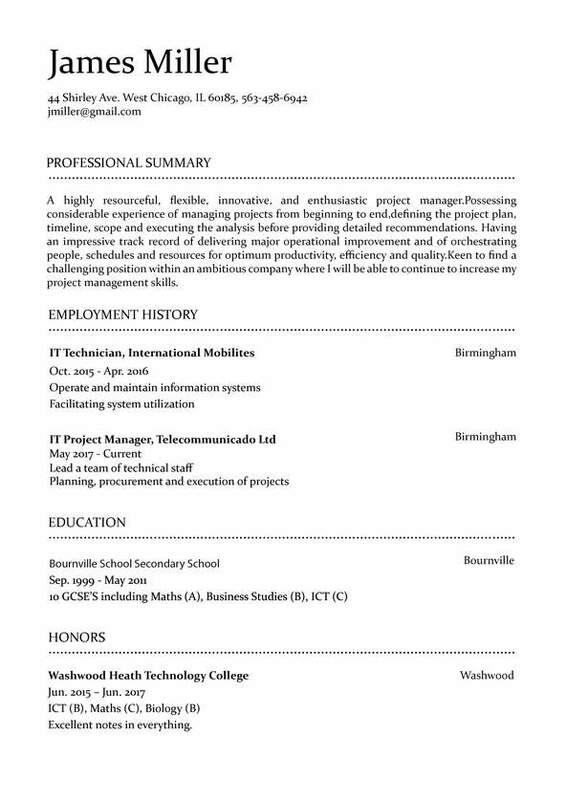 But even if you are the most qualified person for the job, unless your resume expresses this, nothing is guaranteed. For starters, it’s important to note that there is no one-size-fits-all approach to resume building. The document you create will vary depending on the industry that you are in, the experience you bring to the table, and what parts of your history you want to highlight. There are, however, basic guidelines that are applicable to everyone. A professional resume builder is the ally you need to take that leap forward in your career that you’ve been hoping for. 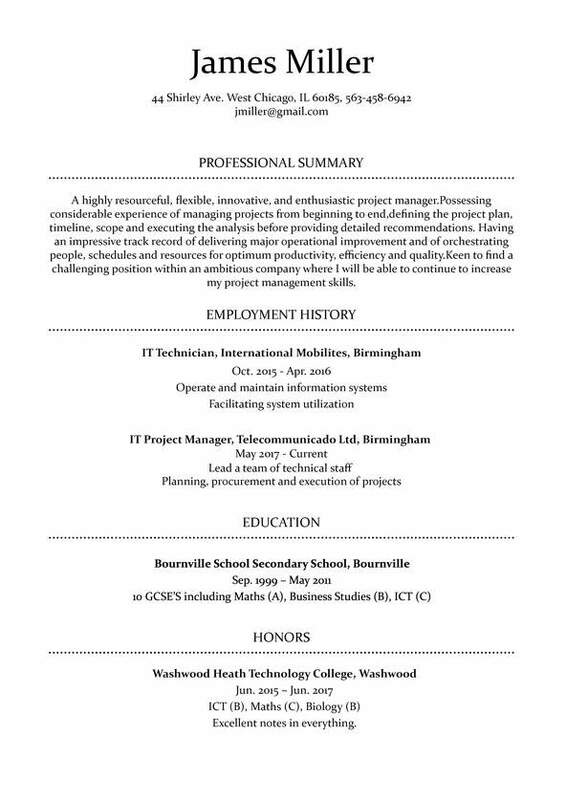 Our advanced technology will help you build your resume from one of our exquisite templates so that you feel confident you are putting your best foot forward as you step into the job market. 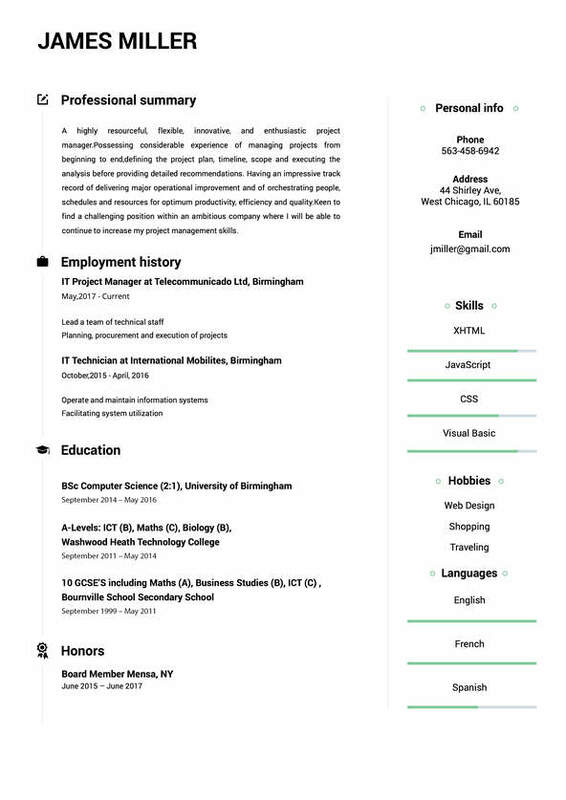 With over 20 templates that have been custom built for our resume builder website, you are bound to find the perfect match. What’s more, our templates have received the HR stamp of approval. That’s right — we’ve done our homework to find out exactly what it is companies are looking for, so that you can get that much closer to answering the call that will change your life. 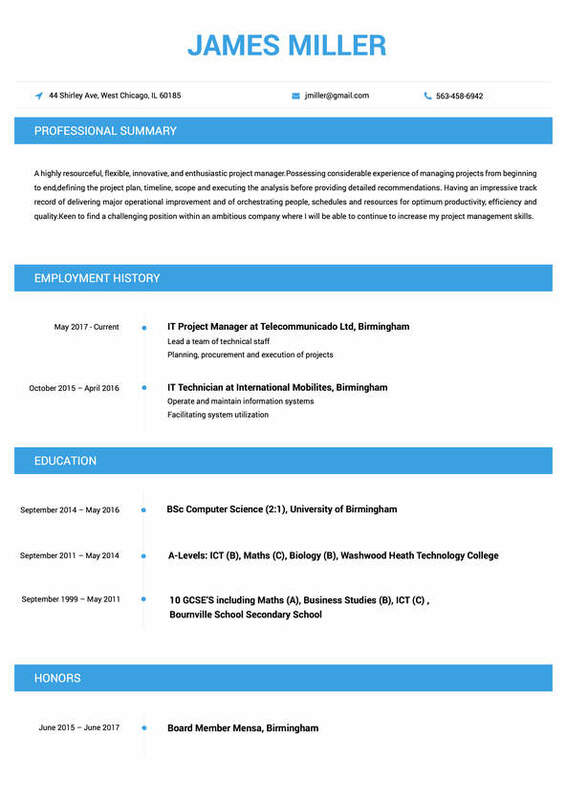 Our aim is to be the perfect resume builder for you, regardless of your industry and experience. 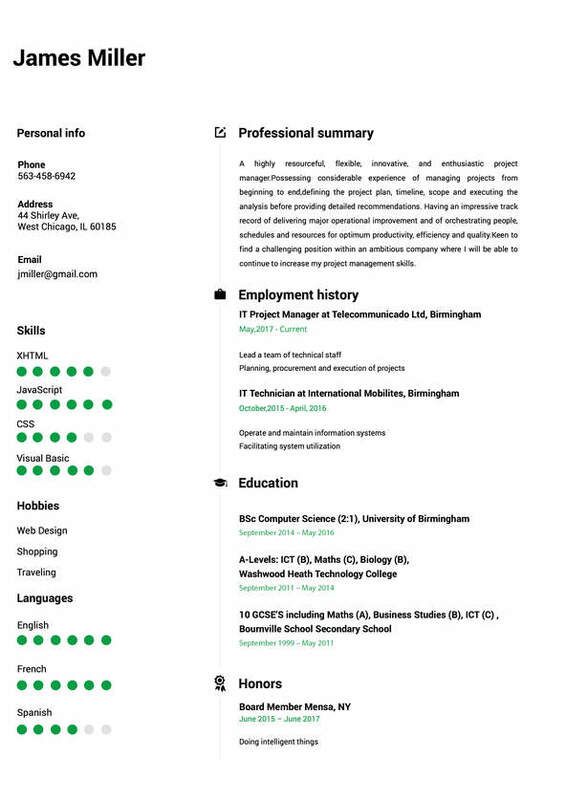 The combination of our templates and your input will make your resume fly to the top of any pile. Your resume is no different from a pitch document for a brilliant idea — the only difference being that, in the case of a resume, the bright idea is you. If the people on the other end of the line do not get the idea by the time they get to the bottom of the page, your document has proven unsuccessful. We don’t want this to happen to you. We believe that everyone has the right to an expert resume. That’s why we created our resume builder website. We would like to do what we can to transform your opportunities into realities. Now that you know why we do what we do, it’s time to let you into the how. Without further ado, it’s time to take you through how to use our easy resume builder to propel your career in the direction you want it to go. Before you begin building your resume, we’re going to invite you to adopt a new lens for a moment. Here goes. 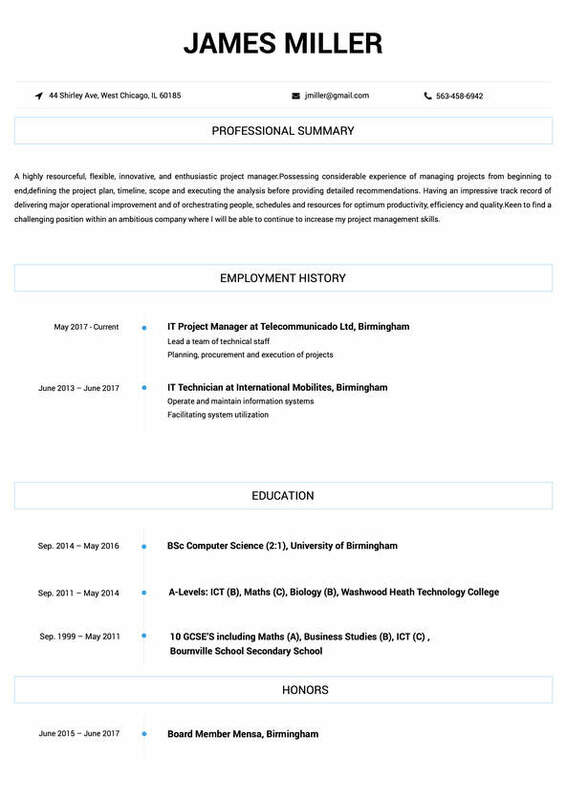 Think of your resume from the perspective of HR. Here’s the reality — as much as you are looking for the perfect job, HR is looking for the perfect candidate. Depending on the size of the company, they may see hundreds of resumes pass through their hands every year. From a simple one-page document, they have to make vital decisions that will affect their companies, perhaps for years to come. The wrong hire can send things spinning, while the right one can totally transform their business. Get it? Your resume is not only important to you, but could be vital to a desperately seeking company. Building a resume is not a task you can leave up to chance. This is not something you can simply wing and hope for the best. 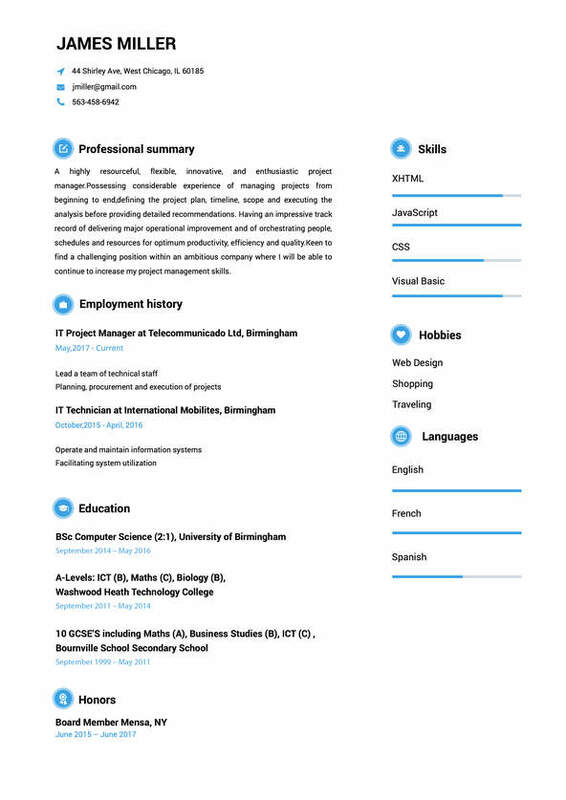 By using our resume builder, you will ensure that the document that lands on the right desk with your name on it is truly reflects your capabilities, talents, experience and achievements. Everyone will thank you that you put time and effort into creating an exemplary document that is a mirror of the exceptional person who created it. And the best part is, doing it the right way is not a difficult task. Our easy resume builder service does not require advanced technical knowledge, meaning you can focus on spending time sifting through your great achievements as you decide what to include, rather than on trying to work out how to use our new program. 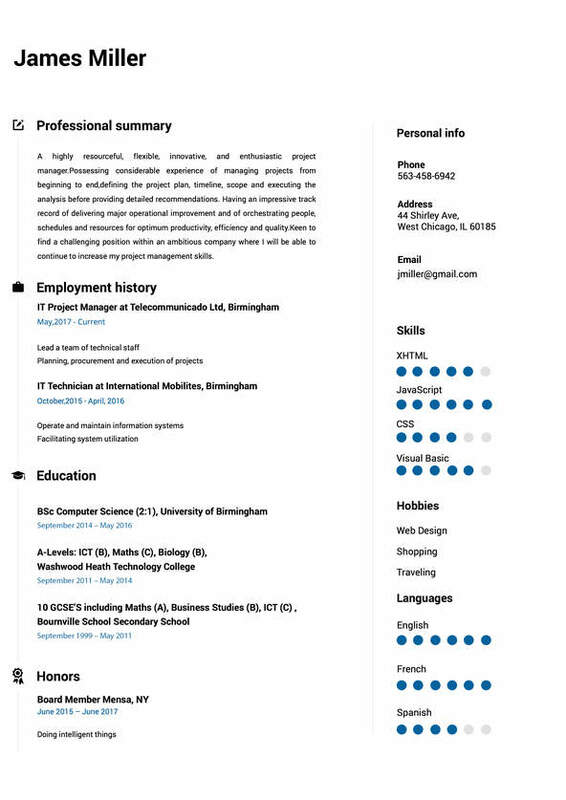 Choose your resume template from our library of professional options. Have you ever looked at someone else’s resume with extreme envy, wondering how it is that they managed to craft such a masterpiece? The truth is, they more than likely used a resume builder website. (If it was really impressive, they more than likely used ours. )Don’t spend your precious time trying to create a document from scratch, unsure if you are even traveling on the right track. 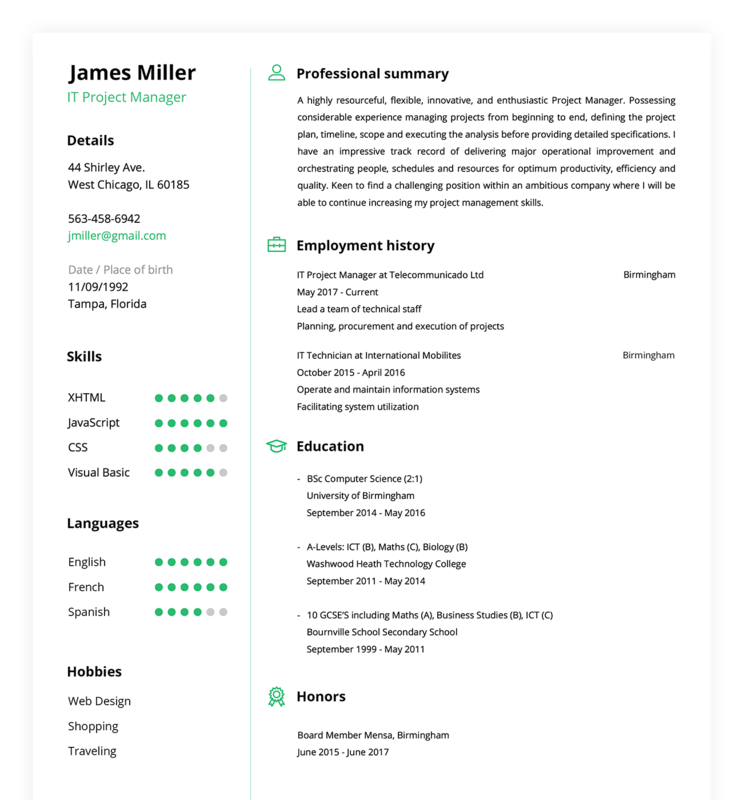 Our resume templates give you the boost you need to excel, without the cumbersome task of attempting to format a document correctly. What’s more, we give you the opportunity to engage in live previews so that you can quickly see how our templates look when populated with your information.But it doesn’t end there.We’ve said it before and we’ll say it again for the people at the back — our templates are HR approved. That means they come pre-vetted for your success. Each option is beautifully formatted, highlights necessary information categories, and gives you insight into what information is necessary (and unnecessary) to include.We’ve gone the extra mile to ensure that we have included a broad scope in our catalogue so that you can find the perfect match for your expertise and industry.Once you’ve decided on your template, it’s time for the next step. Allow us to borrow from the writer and collector Charles Caleb Colton when we say, “Imitation is the sincerest form of flattery.” Guess what? This applies to building your resume as much as it does to any other endeavor. It’s time to figure out what others have done. 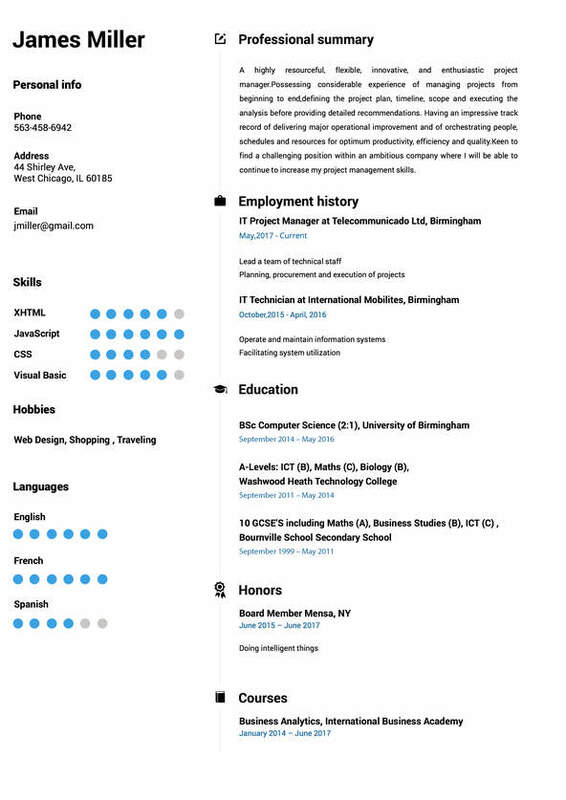 Browse thousands of examples and samples to assist you with your resume build. Often, figuring out what to say on your resume can be the obstacle in your way to even getting started. It might feel impossible to know how to word your text. Seriously, what should you put in your Professional Summary?Ultimately, only you can answer that question — but the best way to get your juices flowing is by looking at other successful examples. 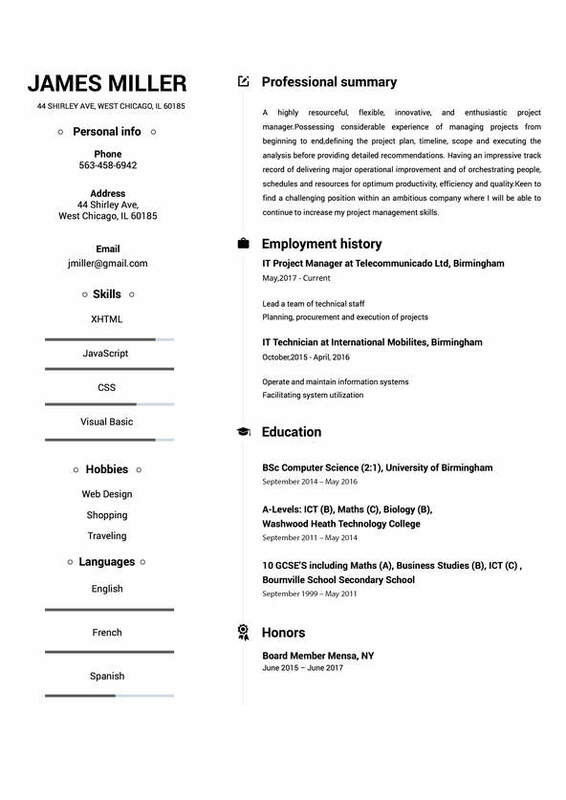 We’ve assembled an entire library of resume examples and samples for you so that you can do just that.Get a sense of the writing style. Understand what others have chosen to exclude and include so as to gauge what is appropriate. 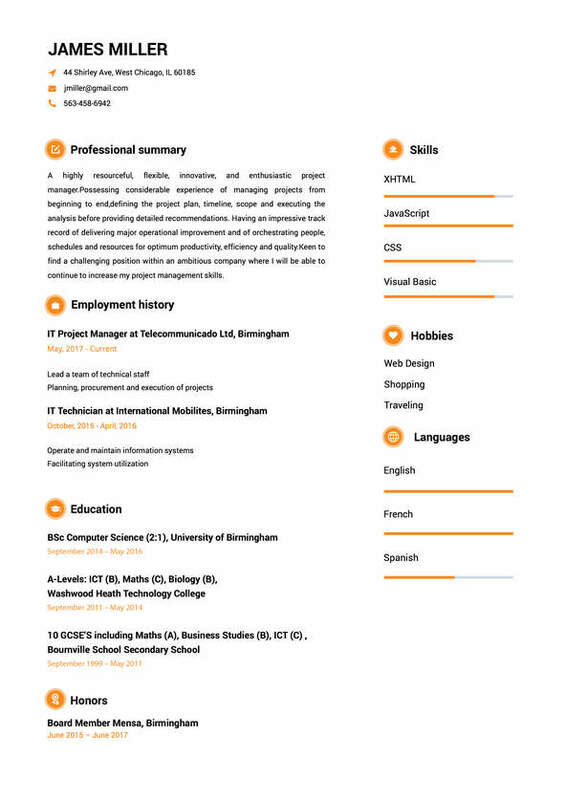 Have a look at the type of language that is used, as well as the amount of personal detail that is given.Our resume builder library has been assembled from examples from a range of different industries. Go straight for what is relevant to you. Find resumes that you find compelling within your field.Once you’ve read enough samples to get you out of the gates, return to yourself. What is it that you want to include in this document to best reflect your own outlook, goals and history? Use this as an opportunity to give others a window into you.And now we come to the final step. Download your resume so that you can unleash it on the world. Once you’re happy with what you’ve created, it’s time to let it fly. 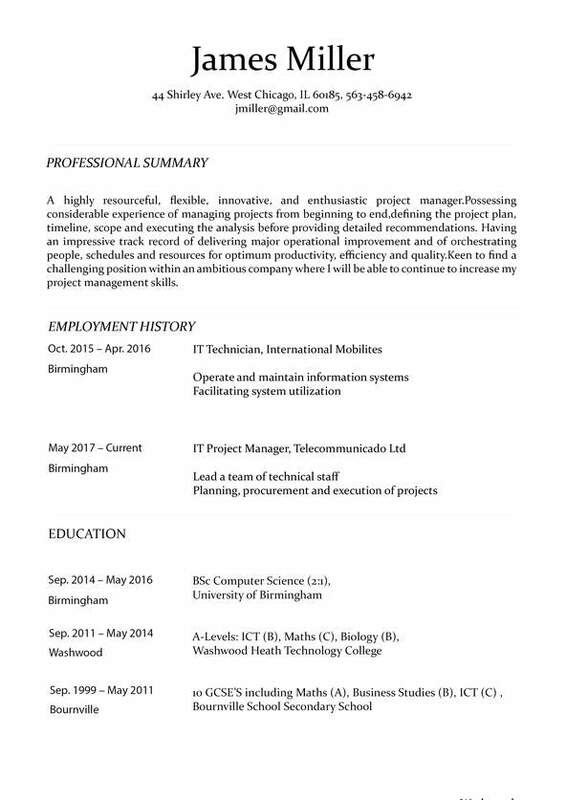 Easily download your resume in PDF format and get yourself ready for the next chapter in your life.Save it to your computer or print out hard copies for your prospective employers. 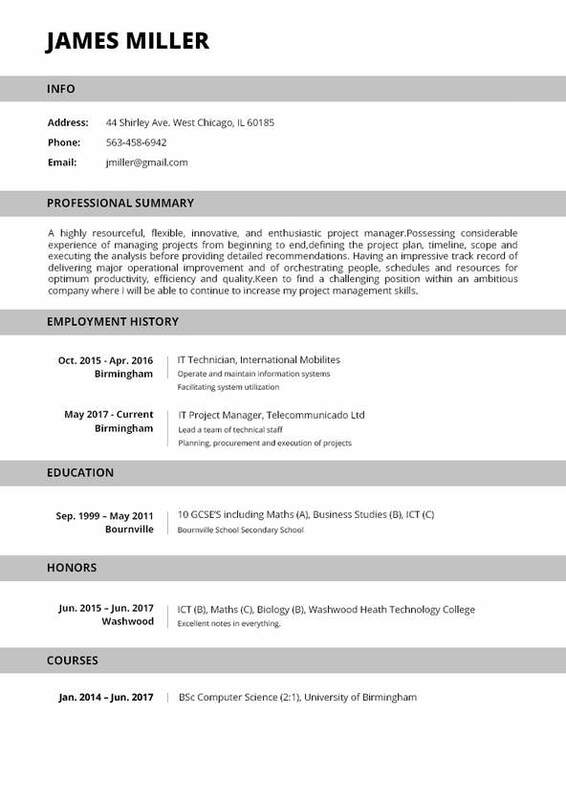 It’s hard to believe, but this little document, made by your perfect resume builder, might just be your ticket to success. Be succinct. This is not the time to attempt to write your bestselling autobiography. You’ve only got a page. Make sure that every single word deserves a spot on it. Knowing what to leave out is half the battle. Work chronologically. When it comes to your work history, start with the most recent job you had. Create a master resume that will work for a range of positions. To save yourself a great deal of heartache down the line, make sure that you use our resume builder to create a document that can be easily transferred to various job applications. While there may be tweaks that you need to make for different application criteria, don’t start from scratch every time. The resume you build now is your master document. Check that your personal details are correct. This may sound ridiculous to you but you would be surprised at just how many people leave a letter out of their email addresses or a number out of their phone numbers. Imagine HR’s frustration as that email bounces or someone’s grandmother answers the call. Using our easy resume builder is a step in the direction of your desired future. Why delay? There is no time for procrastination when it comes to getting your ideal job. HR will be so impressed with your resume that they may even ask how you built it.